Welcome to the 100 Day Goal. Pop your details in here and we'll send you our gorgeous 100 Day Goal How-To Guide, Printables and the link to the Facebook group. 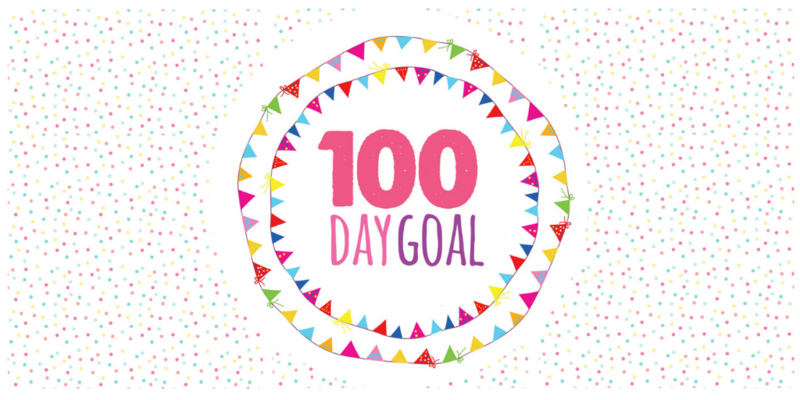 We start the "Guided" 100 Day Goal again on 1 May 2019. It's free to do and we'll send you the info but you can quickly and easily opt out if you don't fancy. If you're a Hotmail user see important message below, Hotmail eats our emails! And if you're a gmail user check your "Promotions" tab as our emails often end up in there! PS Important message if you have a Hotmail email address! Sometimes the confirmation email we send from here that you need to click to register goes missing in the ether somewhere. Gah! If that happens to you please email more@thebusinessbakery.com.au and we'll add you to the list another way!